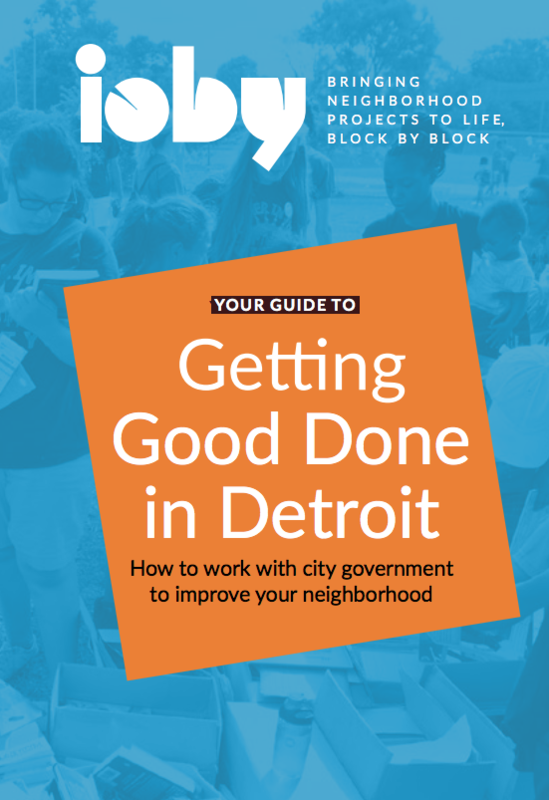 Do you have an idea for a project that will make your Detroit neighborhood better, but feel daunted by the prospect of working with the city? The thought of dealing with red tape and bureaucracy can be intimidating, so we asked some of our favorite (and friendly!) Motor City officials to give us the straight skinny on how to approach the city government, what to expect, and how they can help! Our biggest takeaways? It's not that hard, and you stand to gain a lot. Download the free guide to see how!